Teri brings a profound backstory of survival and hope, along with practical tools to her audience. She has a unique talent for easing self-metamorphosis and permanent life shifts in others. 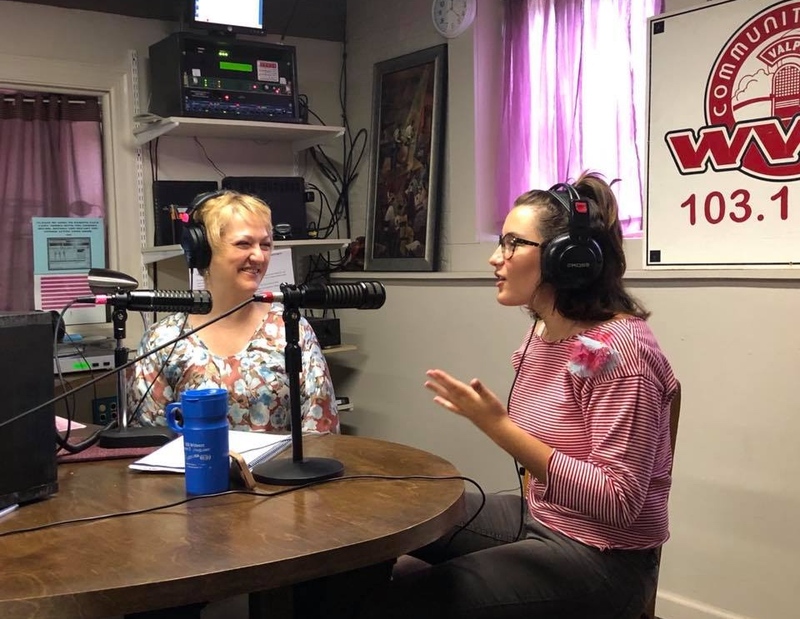 Teri hosts a radio show on WVLP, Extraordinary Transformation and features guests who are catalysts for changing the world, one person at a time.